Make this a summer to remember! 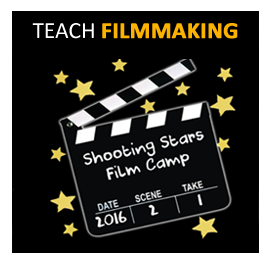 Shooting Stars campers have a blast at our summer film camp! They make new friends and learn tons about filmmaking. Now it’s your child’s turn to experience a camp that’s unlike anything else in this region! 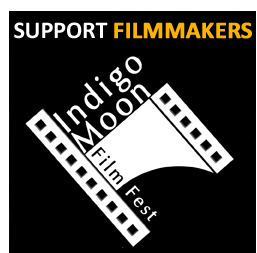 Join us October 13-15, 2017 for Indigo Moon Film Festival! 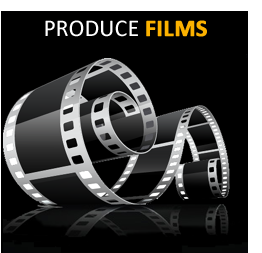 Located in Historic Downtown Fayetteville, NC, the festival features the best in filmmaking from around the world! Mark your calendars for three days of Films, Friends and Fun as downtown Fayetteville hosts this cultural arts festival!